Baibin Nighthawk - Pen Name: Baibin holds a bachelor’s degree in Economics and a Certificate in Art (Teaching). She is a freelance business consultant, a member of Art of Ink in America Society and a writer. She won several Poetry and international Calligraphy Awards. Dominick Fencer - Pen Name: Dominick holds a bachelor’s degree in Biological Sciences and a MBA. 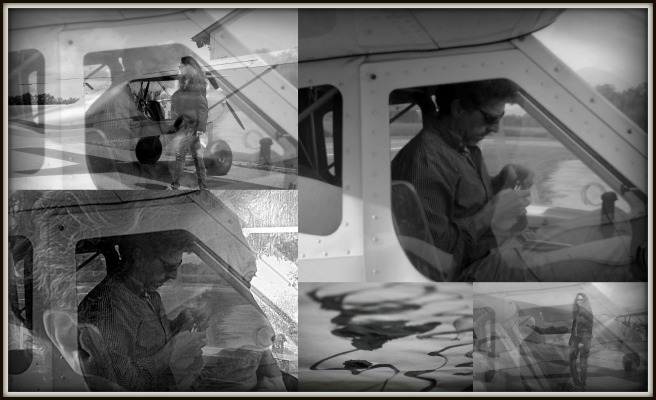 He is a freelance business consultant, a VFR pilot (light-sport aircraft) and a writer. Mark Savannah has already lived two lives, and now he is looking for a future with a past impossible to avoid. He discovers an extraordinary secret hidden deep in Colonel Reed's past and in the tissue engineering operations of Biosketch Technologies. 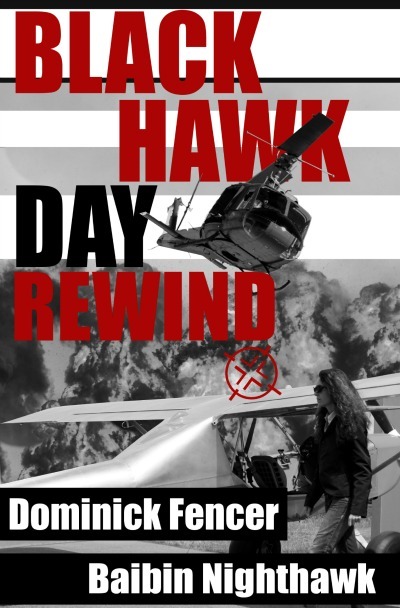 Reed links to the Russian intelligence could compromise the international security and Mark, to become a free man again, has to stop him at all cost. The year is 2117. Dhungwana, the only remaining dry land on the planet Earth, is governed by the Federal Communities. Humanity, organized through a strict social reputation index, lives to the dictum "I belong, ergo sum." Ian and Dayla, the main characters, have a brilliant social life until Dayla accidentally intercepts classified financial data concerning her employer, the BlueGray Corporation, while Ian identifies genetic modifications that have appeared in one of Dhungwana’s main food sources. As a result, their lives and social reputations become complicated and their crystalline everyday life is filled with an obsessive and terrifying sense of déjà vu. 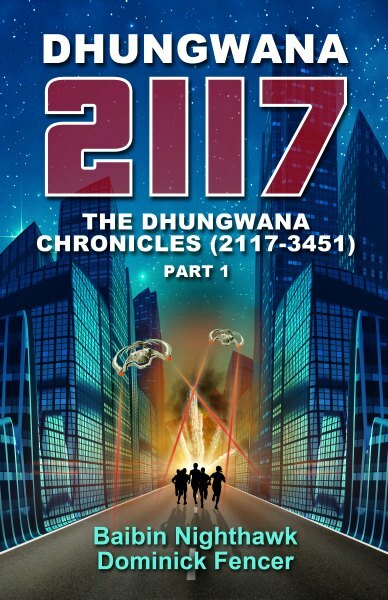 The deaths of two distinguished colleagues, hastily dismissed by the authorities, force Ian and Dayla to open their eyes and discover their only allies are the banned of Dhungwana, and their only option is to fight against the reality of a world that is no longer theirs. It is a fight for the survival of the human race. Former British intelligence agent Mark Savannah escapes the international arrest warrant hanging over his head by taking refuge among the Tuareg of Mali. In 2008 the resurgence of fighting in the North of the country causes him to change his plans, forcing him into hiding in the Democratic Republic of Congo, where he works undercover as a doctor at the hospital in Kinshasa. Trying to survive the widespread corruption in the country, Mark becomes a direct witness to the devastating and deadly effects of a transgenic plant project funded by an international consortium that is looking for breakthrough OMG production strains while ruthlessly taking huge risks with the native population's health. Approached once again by British intelligence to investigate the activities of the consortium, Mark finds himself involved in violent clashes between several countries' intelligence services as they fight for control over the territory and its markets.Mark once again finds himself facing a deadly confrontation with his mortal enemy and the "sniper" who has never stopped hunting him.